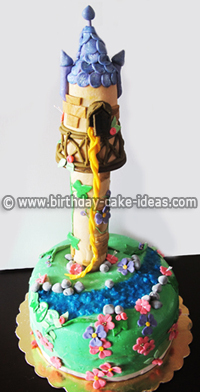 These Character Kids Birthday Cakes have been submitted to us by people just like you! 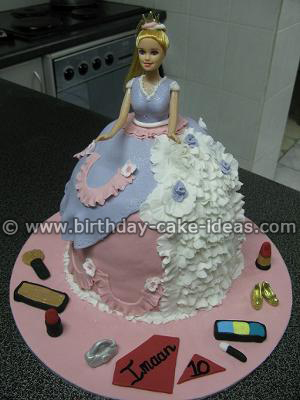 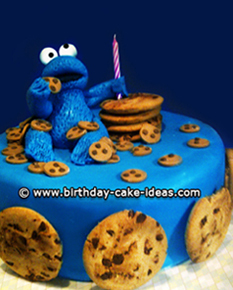 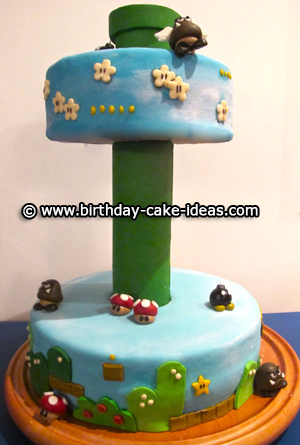 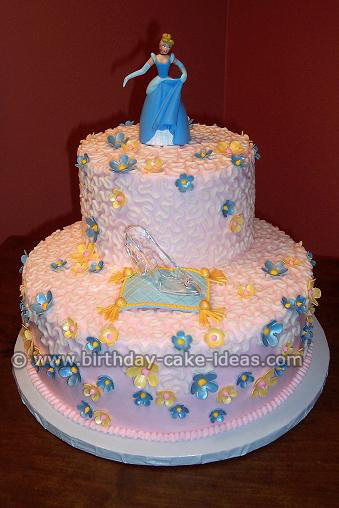 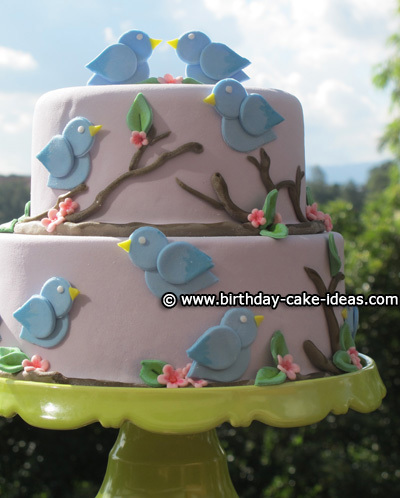 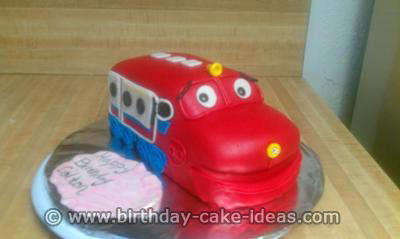 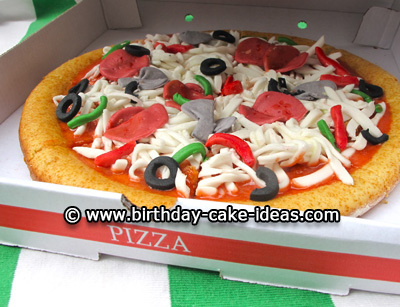 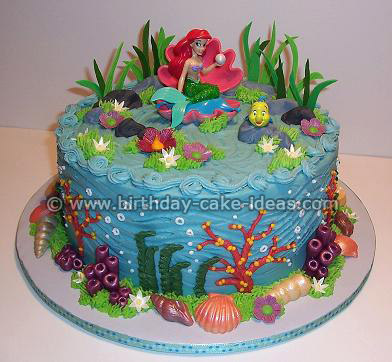 If you have any kind of Birthday Cake that you would like us to publish on our website click here! 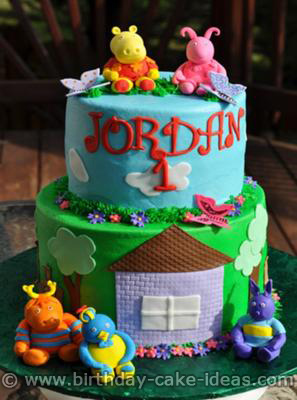 We'd love to see your pictures!